Normally I would tell you to just ignore Microsoft Edge and go on to use other browsers such as Google Chrome or Mozilla Firefox. 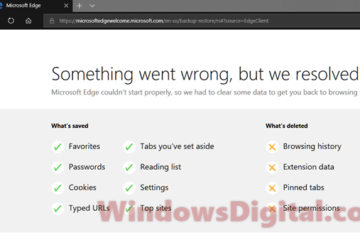 But after experiencing an issue where a program keep opening Edge no matter what browser I set as default, yes, it would sometimes be better to completely disable, remove or uninstall Microsoft Edge in Windows 10. Just so you know, Microsoft Edge is the default browser for Windows 10. It comes pre-installed as a Windows main components in Windows 10 installation. 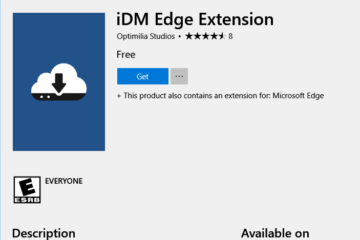 Obviously, Microsoft wouldn’t want us to uninstall Microsoft Edge, thus, there is no option in “add or remove program” or anywhere in the setting to disable or uninstall Microsoft Edge in Windows 10. We’ll have to manually remove Microsoft Edge from Windows 10 using the harder ways. 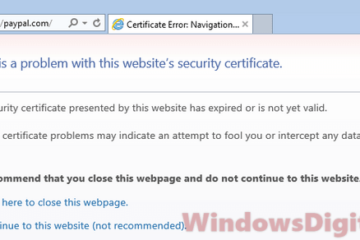 There are several methods to uninstall, disable or remove Microsoft Edge from Windows 10. They should all works to refrain other software from ever opening Edge again. It’s much easier to just disable Microsoft edge in Windows 10 than removing it. As I’ve mentioned before, there is no default option available to disable Microsoft Edge in Windows 10. The trick here is to rename the Edge’s folder so that the system and other software couldn’t recognize or find the executable file from its changed path. 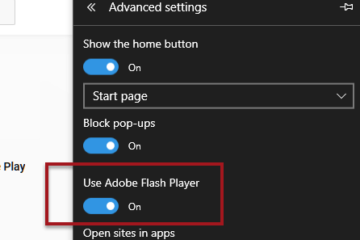 To disable Microsoft Edge in Windows 10, do the following. Open This PC, or Windows Explorer. Navigate to C:\Windows\SystemApps. Replace C:\ if your Windows 10 was installed in another drive. Look for the Microsoft Edge folder which should look like this: Microsoft.MicrosoftEdge_8wekyb3d8bbwe. Rename it to any name. 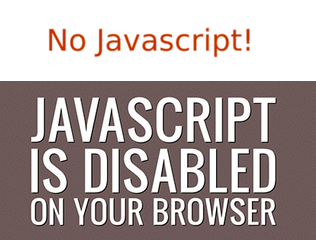 For example, Microsoft.MicrosoftEdge_8wekyb3d8bbwe_disabled. Now that the folder is renamed. Any request involving opening an Edge session will fail as the file doesn’t exist in its original folder path. Therefore, Microsoft Edge will be unusable as if it is disabled in Windows 10. Please keep in mind that the renaming process requires admin privilege to do so. So, make sure you’re logged into an administrative account before you attempt to rename the Edge folder, otherwise it won’t allow you to rename the Edge folder. Also, make sure that all Edge windows and instances are closed and no service relates to Microsoft Edge is currently running when you rename the folder. Otherwise, the rename will fail and will return an error that reads “the action can’t be completed because the folder or a file in it is open in another program”. 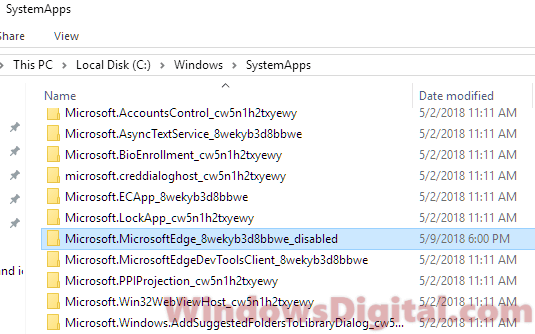 If you don’t want Windows or any program to have the ability to open an Edge window, the renaming method above to disable Microsoft Edge in Windows 10 should be sufficient to do the job. If for some reason you would like to completely remove Microsoft Edge from Windows 10, we will have to use a tool called Unlocker. 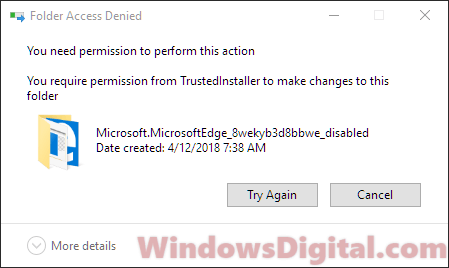 When you navigate to C:\Windows\SystemApps and attempt to delete the entire folder of Microsoft.MicrosoftEdge_8wekyb3d8bbwe, it will fail with an error message that says “You require permission from TrustedInstaller to make changes to this folder”. In order to bypass the permission, we need a tool called Unlocker. Unlocker will be able to unlock the folder from any permission locking and allow you to delete the folder. Download Unlocker from here and install it. When it’s installed, navigate to the Microsoft Edge folder in C:\Windows\SystemApps. Right-click the Microsoft.MicrosoftEdge_8wekyb3d8bbwe folder. Select Unlocker from the context menu. Under choose an action drop down menu, select Delete. Then, click on OK. If it requires you to restart your PC, do so. The Microsoft Edge folder will then be deleted and removed from Windows 10. 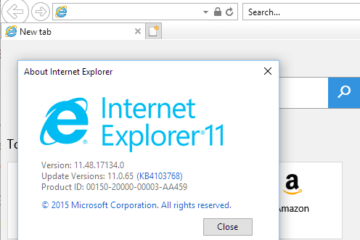 This method to uninstall Microsoft Edge in Windows 10 should last until next Windows Update. When Windows Update kicks in, it will scan for missing system files and attempt to install them. 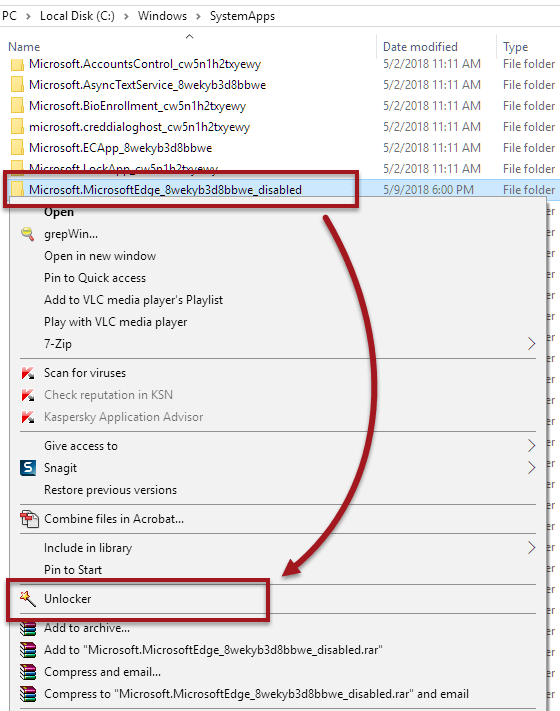 Since Microsoft Edge is a part of Windows 10 system files, when it detects that you’ve removed Microsoft Edge from Windows 10, Windows Update will automatically install another copy of Microsoft Edge to the same folder path. You will then have to either rename the new Microsoft Edge folder, or use Unlocker to remove the folder again. Description for sharing: A program keeps opening Edge no matter what default browser you set? Here's how to disable Microsoft Edge in Windows 10, and how to completely uninstall or remove Microsoft Edge from Windows 10.